We aspire to be the leading client-centric global universal bank. We serve shareholders best by putting our clients first and by building a global network of balanced businesses underpinned by strong capital and liquidity. We value our German roots and remain dedicated to our global presence. We commit to a culture that aligns risks and rewards, attracts and develops talented individuals, fosters teamwork and partnership and is sensitive to the society in which we operate. 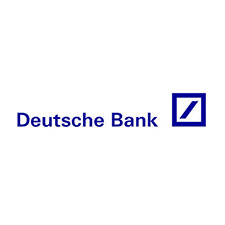 Deutsche is clear: we are here to perform – in business and beyond. We do this with a unique mix of passion and precision. This measured approach gives us the confidence to enable agile minds to look beyond the obvious, gaining advantage for everyone we work with.